Decision ends what some have called religious discrimination against haredi sector. 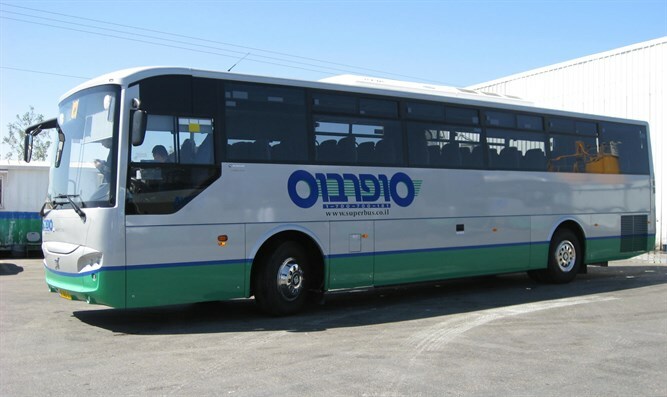 Following a series of threats by a haredi organization to file a law suit with Israel’s Supreme Court, the Transportation Ministry has given initial approval for a plan to extend to yeshiva students the same public transportation benefits now enjoyed by students in academic institutions of higher learning, BeHadrei Haredim reports. The Union of Yeshiva Students, which pushed for the change, claims the current policy constitutes discrimination against the haredi sector, denying them the kinds of benefits enjoyed by the population at large. After the Union threatened to take the issue to court, the Transportation Ministry held a series of meetings with haredi MK Moshe Gafni (United Torah Judaism) to resolve the issue. According to the Union, Gafni reached an understanding with the ministry which will provide yeshiva students with equivalent benefits to those enjoyed by other students, including subsidized bus and train fares. While the program has yet to be finalized, the Union of Yeshiva Students has expressed its satisfaction with the progress made thus far, and says it has shelved plans for a law suit.